When it comes to a relaxing break away, what better place to choose then the home of the Swedish massage? Sweden offers a multitude of locations offering spa and wellness experiences that will not only pamper you but also be a feast for the senses. Experience varied landscapes, outstanding hospitality and relaxing treatments at these handpicked spas in Sweden. 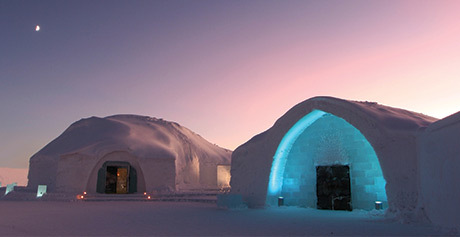 Offering year round adventures from beautiful landscapes to the spectacular northern lights. 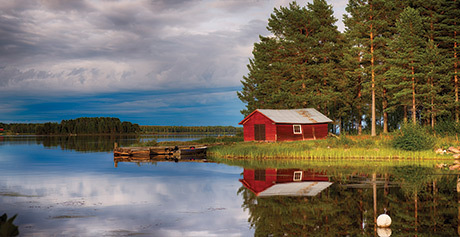 Take a look at our 8 must see attractions in Sweden.